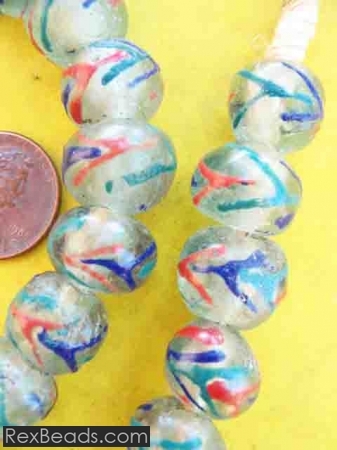 In the 19th – 20th century, Fancy Glass beads – also known as lamp-wound beads, featured as a vital part of the Venetian bead production. These comprised of beautiful beads which were crafted by hand from interesting pieces of glass with spectacular floral designs. 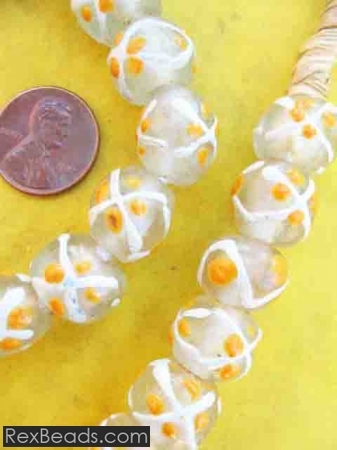 Lamp wound beads are today available in the form of pressed glass beads which take on various colors, shapes and sizes. Some popular Fancy Glass bead shapes for modern jewelry designs include the round, oval and faceted oval beads. 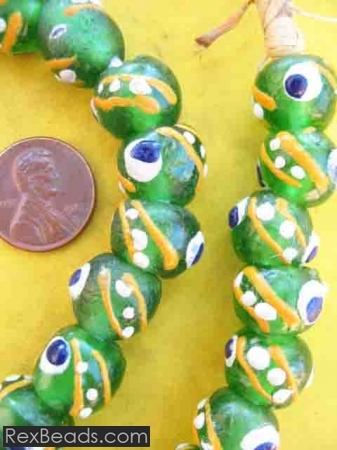 Today, Fancy Glass beads can be used to make jewelry items such as bracelets, anklets, chokers and necklaces for both modern women and men with an eye for fashion.